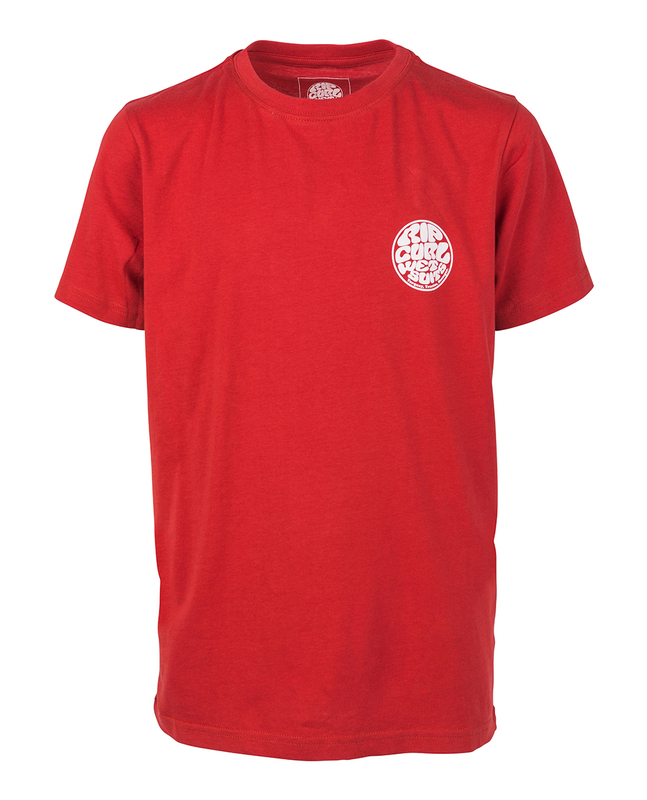 The Original Wetty short sleeves tee is just that. 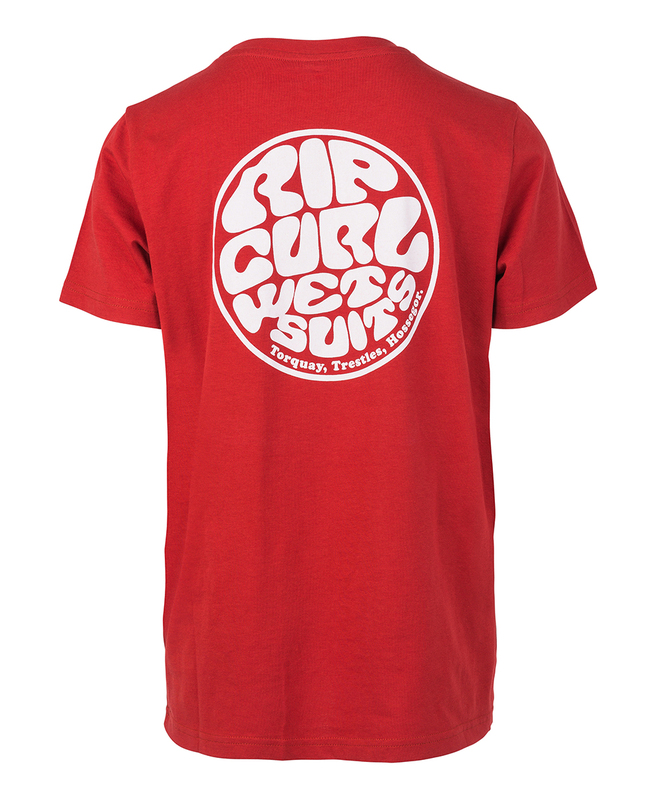 The original style, feel and look of the surfer's tee with a wetsuit logo front and back print. Available in three colourways.